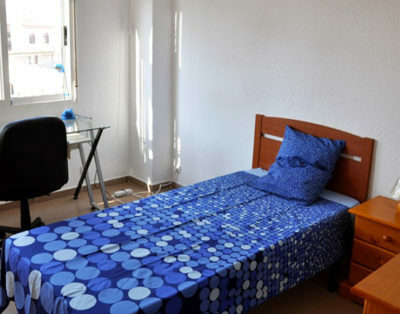 Ginkgo offer fully furnished shared apartments in Valencia Center. 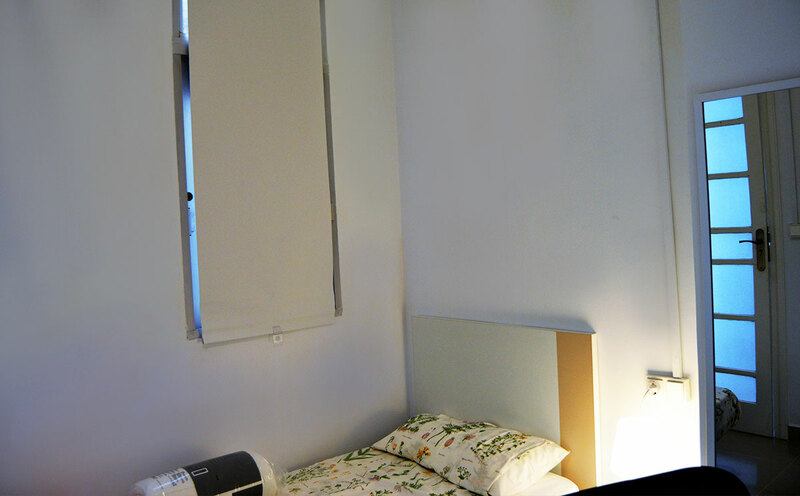 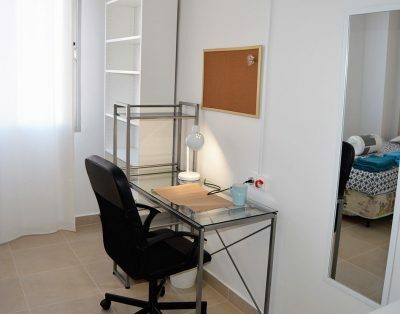 This room is situated in Angel Guimerà area. 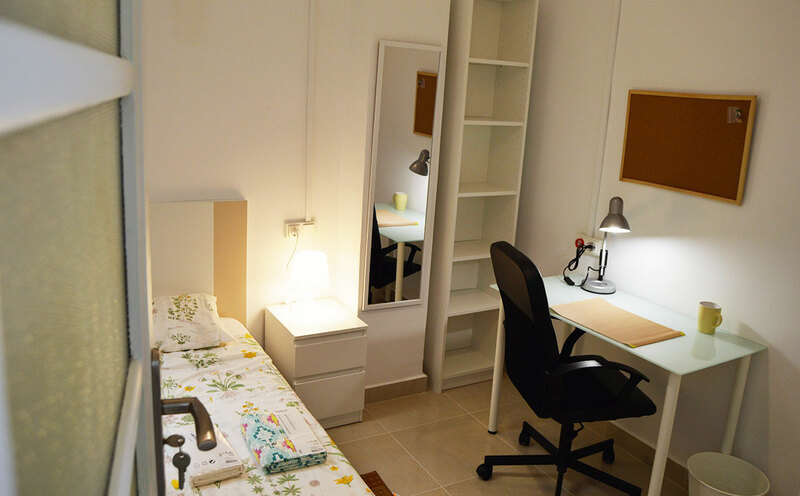 It’s very close to the metro station, Ruzafa and the old city, El Carmen. 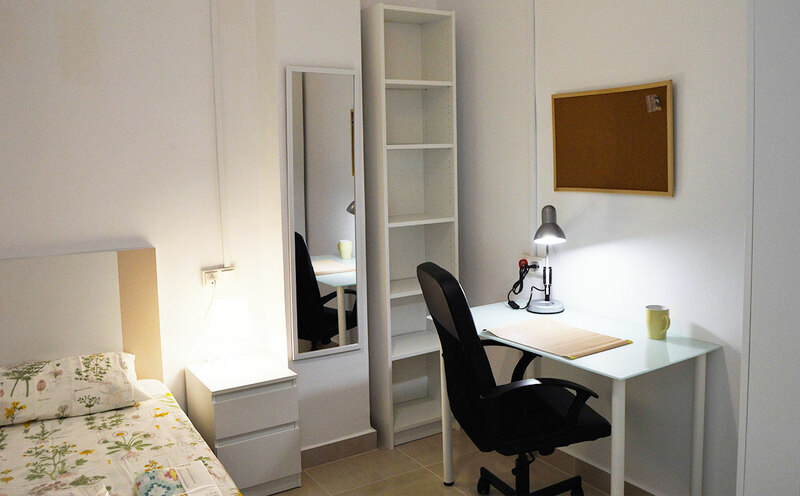 Suitable for: Universidad Católica, UCH CEU, UV or ESAT.